When musician Marga fell into a crisis of fear and lost her creativity she started imagery therapy. It became an interesting period in which she discovered new ways of being and in fact also new ways of playing music. The path was full of challenges, but imagery helped her realize her boundaries, but also expand to new visions. 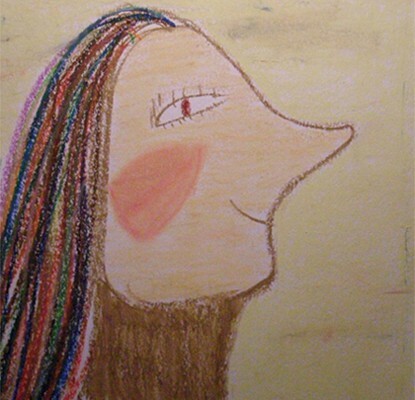 Read and see Marga’s story and paintings: Marga’s journey.